Where would you go to escape the city’s concrete jungle, chaotic vibe and distracting noise? The quickest and closest retreat is a park. 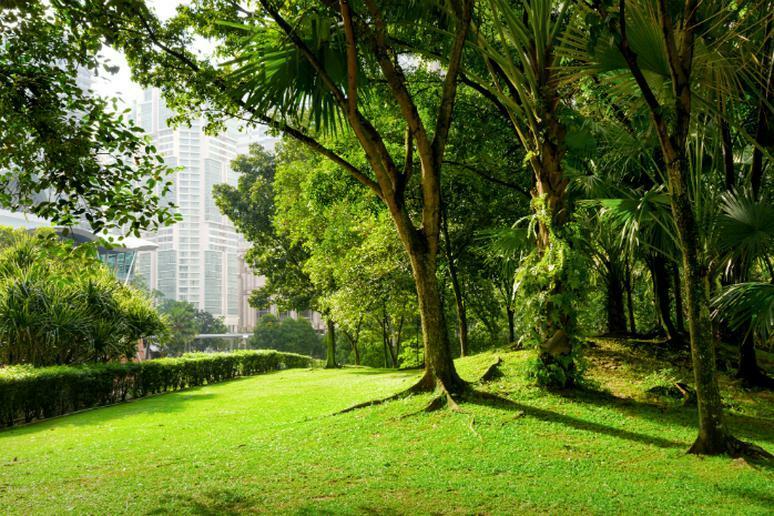 Must-see public gardens, green squares, grounds and commons create a small heaven on earth in densely populated areas. Some cities take pride in the designs of their urban parks, converting them into year-round recreational hotspots. They have botanical gardens where you can see spring glowers, lakes, ice skating rinks, running trails, baseball fields, picnic and sunbathing areas, to name a few. If that’s not enough, there are scientific reasons to visit parks. Spending time there is one of the best ways to cope better with stress, feel happier and have more self-esteem, according to research. Other studies have shown that walking in green spaces can put the brain in a state of meditation. What makes an urban park different from a state or national park is not just size (see which national parks you should visit in the spring). A huge green space perfect for summer concerts doesn’t necessarily make it better than smaller parks that offer swimming, running, majestic skyline views or zoos with giant pandas. 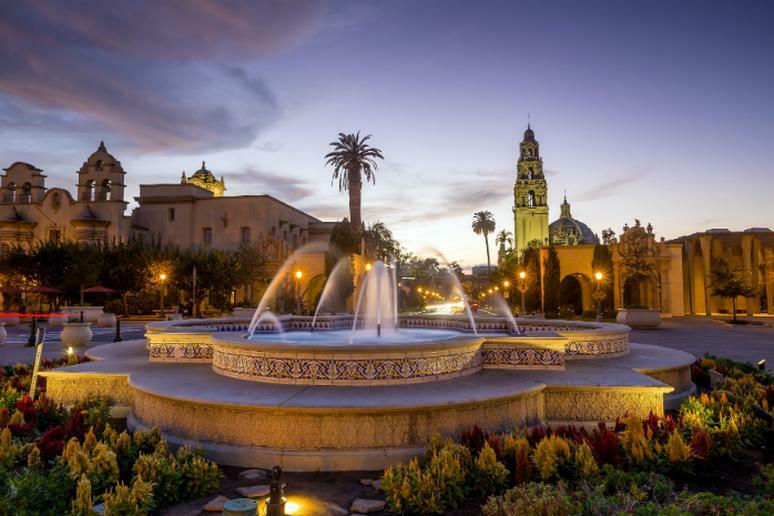 Soaking up the sun in the southern part of the Golden State won’t get much better than visiting the 1,200-acre park in San Diego (also perfect for paddling). The zoo (and its famous giant pandas), museums, theaters and many playgrounds are a perfect escape from the chaotic city. The best time to visit is in the spring when the animals in the zoo are usually more active and the flowers are blooming. Austin is absolutely beautiful, but the Zilker Park puts it on a whole new level. 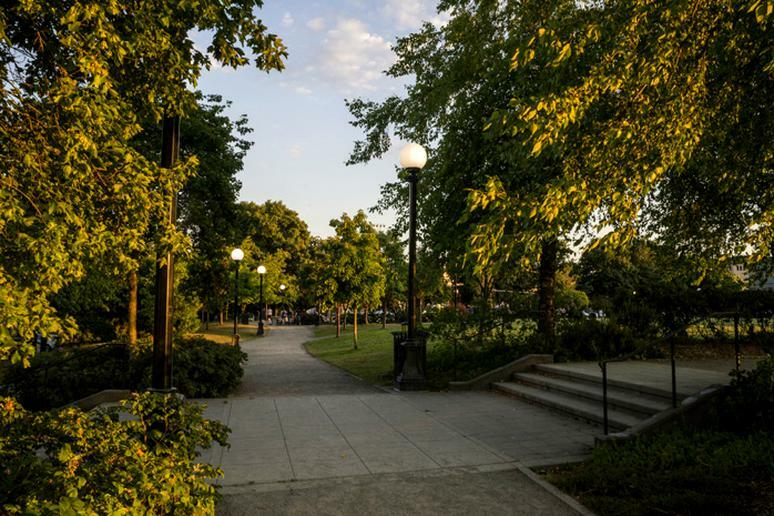 The 350-acre park is on every list of must-visit places in the city. 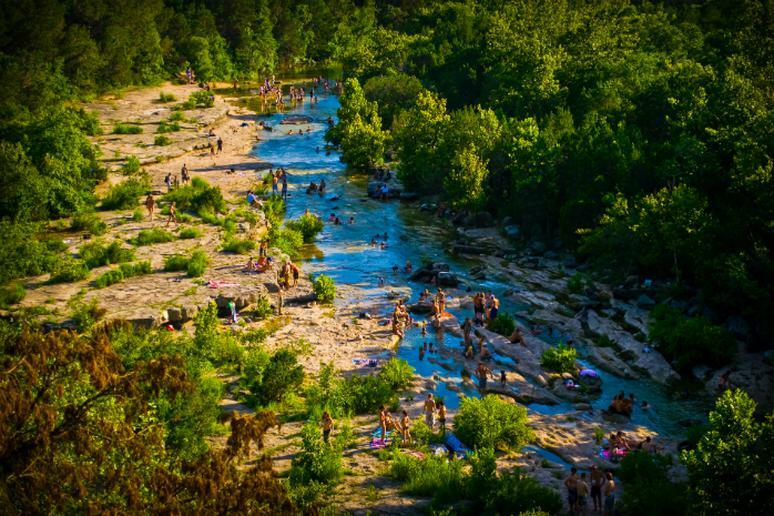 It will take you days to explore everything it has to offer – bike trails, Barton Springs for swimming (see the most beautiful places for open-water swimming), a botanical garden, polo, soccer and volleyball fields, the Austin Nature and Science Center, and the UMLAUF Sculpture Garden and Museum. The park is a hotspot for all kinds of concerts and festivals. 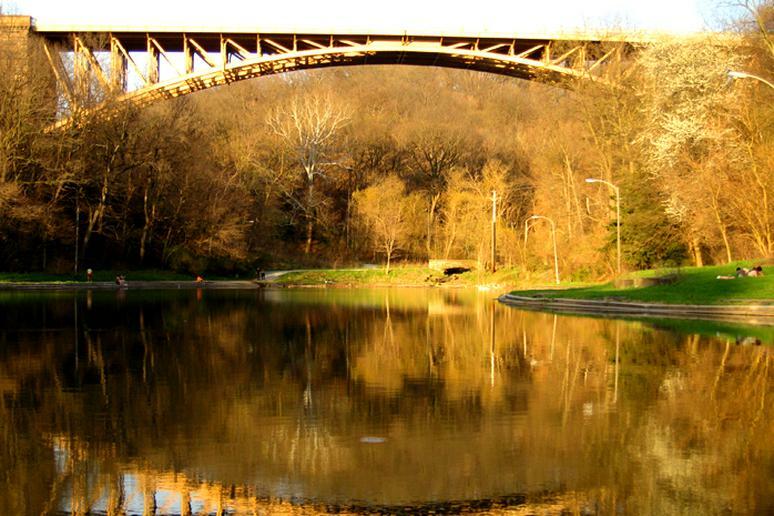 The 1,400-acre area is one of the largest city parks in all of the U.S. Anytime is a great time to visit but September is a favorite. This is when hot-air balloons (this is where you can see them) compete in the annual Great Forest Park Balloon Race. 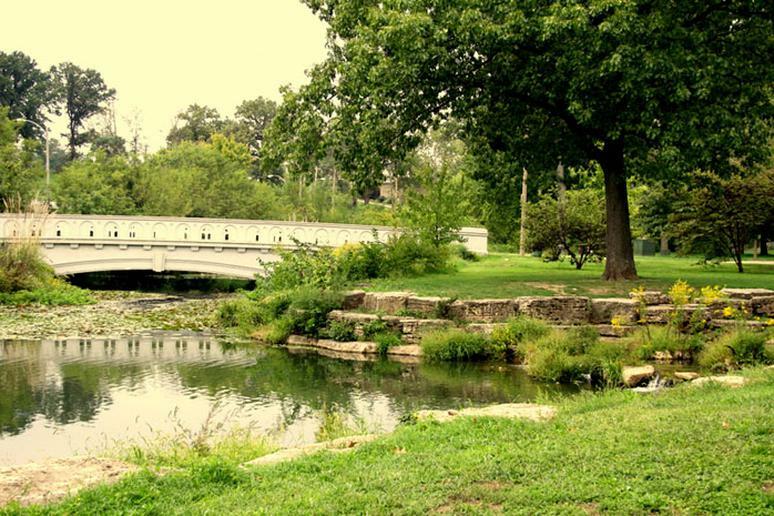 The park is also home to several of the city’s best known cultural attractions – the art and history museums, zoo, science center and planetarium, and the Muny Theater, an outdoor musical amphitheater. The public art works, gold course, and statues blended into the landscape are amazing. Grant Park is known as Chicago’s “front yard.” It’s only 300 acres but its location on the edge of Lake Michigan makes it unforgettable. 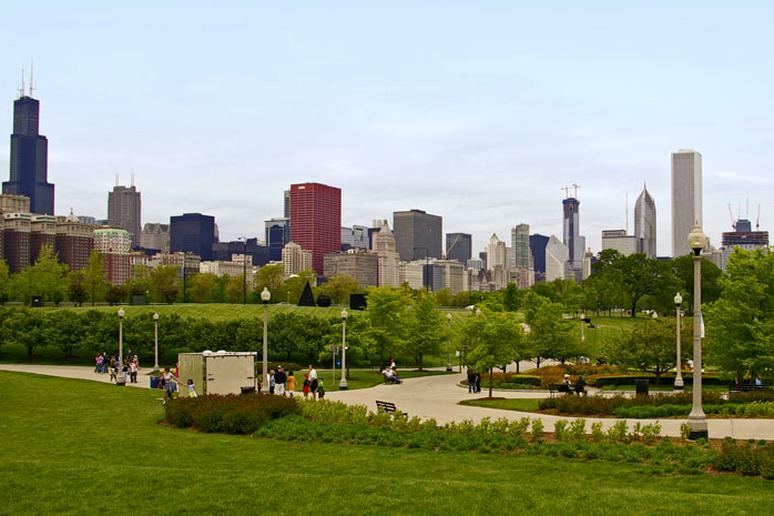 The gardens, wooded zones, rose gardens, open sports fields, the famous Buckingham Fountain, art museums and aquarium make it very entertaining as well. The park hosts the iconic Taste pf Chicago, the world’s largest outdoor food festival, in the summer. 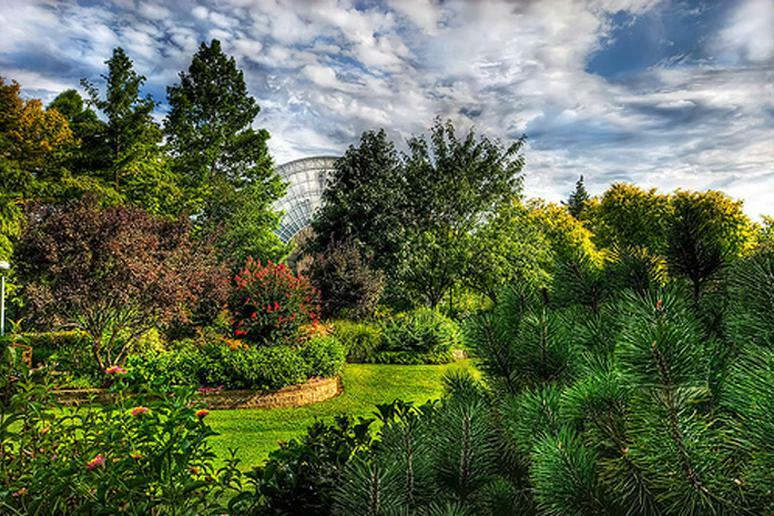 The Myriad Botanical Gardens are also an interactive urban park. The outdoor grounds are free and open to the public. It’s small – just 15 acres – but gorgeous and offers plenty for people to do. Kids have a designated play area, dogs have their own as well to have fun off-leash, and people can enjoy splash fountains, plenty of restaurants and walking paths. The Crystal Bridge Tropical Conservatory is a must-see. 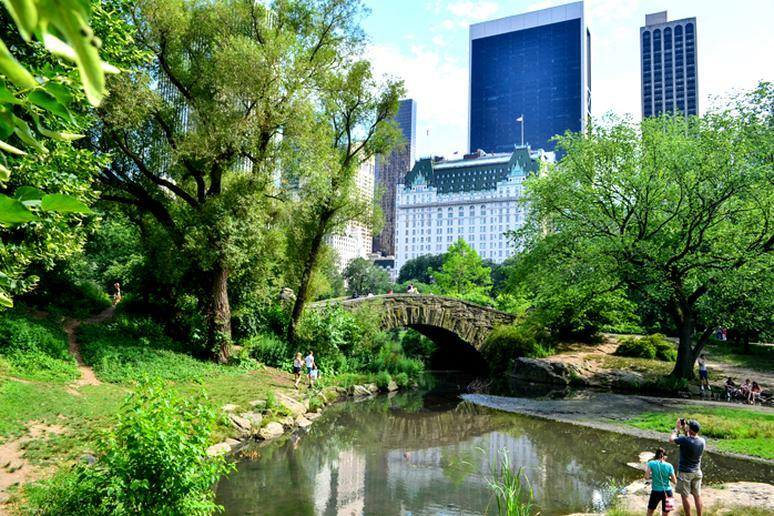 Iconic for New York and the U.S., Central Park is among the most famous parks in the world. The green oasis of about 845 acres in the middle of concrete Manhattan offers plenty to do. Jog around the large reservoir, sunbathe or have a picnic on the Great Lawn, find solitude behind one of the huge rocks or along the many trails. Some of the most popular attractions are the zoo, skating rink in the winter, carriage horses, Strawberry Fields, which are a tribute to John Lennon, and the Victorian Gardens. 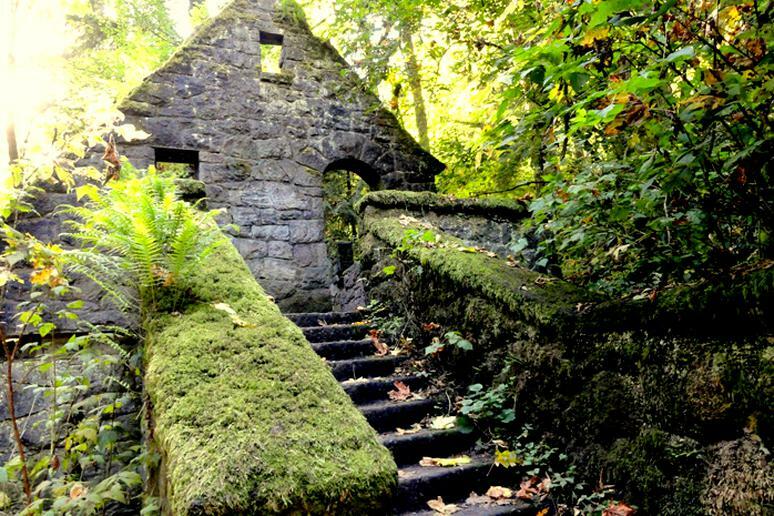 Portland’s Forest Park covers more than 5,000 acres, making it the largest urban forests in reserves in the U.S. The park has more than 70 miles of trails (how to prepare for trail running). It’s no surprise that runners, equestrians, hikers (hiking safety tips) and cyclists all love it. The Wildwood Trail stretches throughout the entire length of Forest Park. One of the most iconic attractions is the scenic 5-mile round trip trek from Lower Macleay Park to the Pittock Mansion. The century-old house is about 1,000 feet above the city. The views from there are incredible. If you want a break from the famed French Quarter in New Orleans (see why it's now better than ever), go uptown and visit the Audubon Park. It was originally a plantation but is now home to the Audubon Zoo. The golf course in the park opened more than a century ago in 1898, but was recently renovated. Visitors get to enjoy the views of the Mississippi River, lush lawns, lagoons, oak trees and migratory birds. 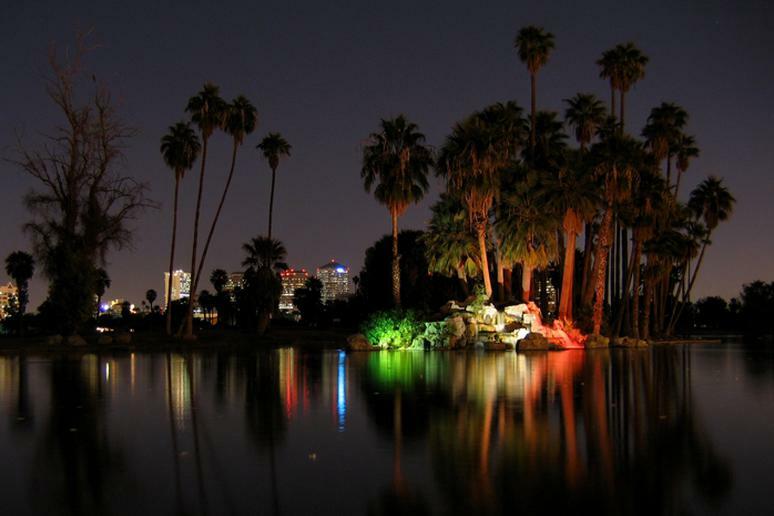 The tall palm trees, open lake, picnic areas, lagoon and boat house in Encanto Park are enough for people to escape the busy Phoenix (which is among the least fit cities in the U.S.) form some peace and quiet. Rent a boat and go fishing. The two golf courses, nature trail and the amusement park of more than 200 acres are a great bonus. The Enchanted Island is one of the most distinguished attractions. You can ride the historic Encanto Carousel and pedal-boat across fish-filled lagoons. 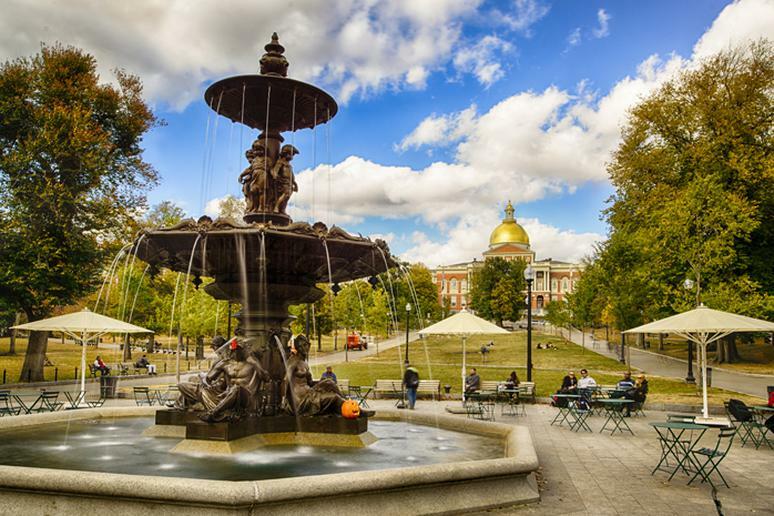 Boston Common is the oldest urban park in the country. As with many things in the city, the park has a very rich history: It was used as a camp by the British before the Revolutionary War and Martin Luther King Jr. and Pope John Pail II gave speeches there. The 50-acre park is a favorite for runners (this is the gear you need this spring), ice-skaters and protesters. The park is the best-known attraction in the Emerald Necklace, 1,100-acres of linked parkways and waterways. Everything in San Francisco is beautiful but the Golden Gate Park is certainly in the Top 3 most charming places in the city. The De Young Museum and its amazing exhibits, the Japanese Tea Gardens, the Conservatory of Flowers, California Academy of Sciences, the many lakes, gardens and windmills are definitely worth exploring. The 1,000- acre park has come a long way from its sand dunes times. The best time to go is on Sundays when you get free swing dancing lessons. 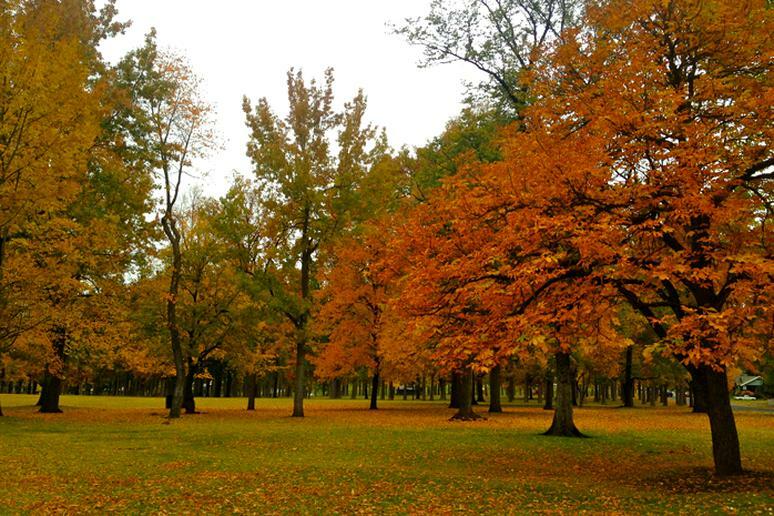 Patterson Park has some of the most beautiful landscapes in a city in the U.S. 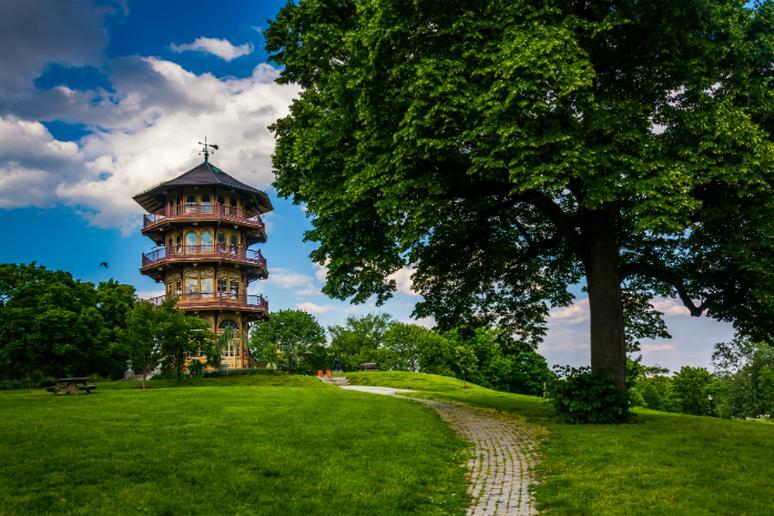 The Pagoda, a Victorian-era observation tower, is perhaps its best known attraction. The park hosts many festivals every year. The majority of the area is open with low plantings and flowers. There are many walkways and bike paths. Visit in May to see the iconic Kinetic Sculpture Race, an annual competition of human-powered amphibious sculptures, and the Bike Jam, a cycling festival. 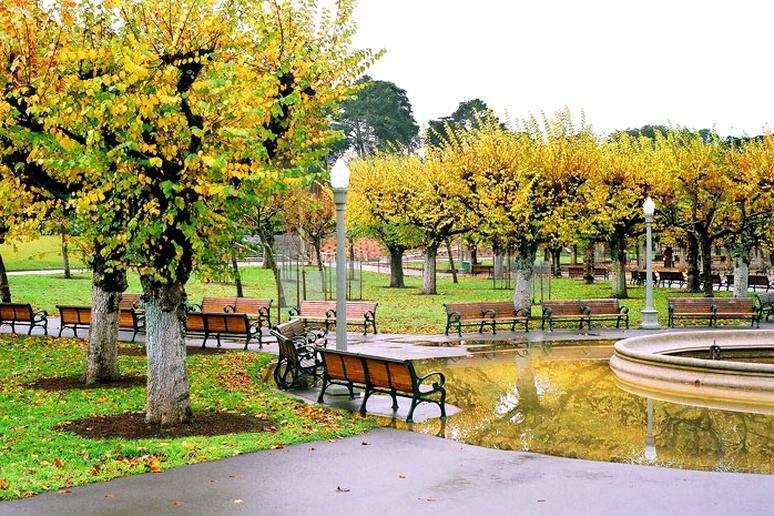 The weather doesn’t have to be perfect to enjoy this charming park. Located on top of the Lincoln Reservoir, the park is a great place to witness the beauty of Seattle. The park includes a shallow texture pool, a wading pool and a reflecting pool. You will also find promenade paths, landscaping, a shelter house, a plaza, a children's play area, a wading pool, a lighted sports field, and a number of oversize chess boards. The charm of the South is in full display in Hampton Park. Far-reaching lawns, gazebos, running and cycling trails, and baseball fields are yours to explore. 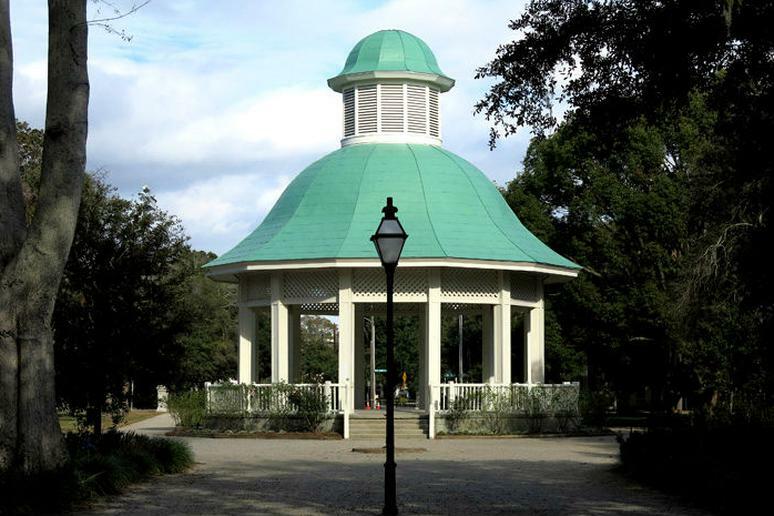 The 63-acre area is the largest parks in the Charleston peninsula. This park was also originally a plantation. According to the city, Hampton Park boasts the most extensive floral displays of any park in the city. The park is an arboretum of sorts with many interesting species of trees and shrubs that grow in the Lowcountry.